Former SAS Warrant Officer Joe Gardner has fought the Regiment's deadliest enemies, in some of the most desolate places on earth. And he's always won. Now he's about to face his toughest challenge yet. After losing his hand whilst on a covert operation in Afghanistan, Gardner is forced to stand down from active duty. Now he lives off the grid. But trouble finds him in the shape of a phone call from an old friend. Despatches from the secret world behind the headlines. 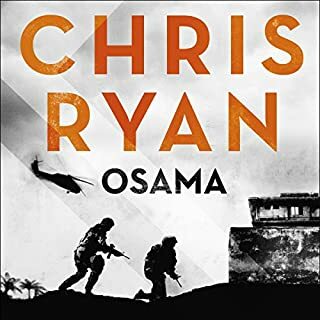 Former SAS legend Chris Ryan brings you his 17th novel, filled with his trademark action, thrills and inside knowledge. Osama Bin Laden is dead. The President of the United States knows it. The world knows it. And SAS hero Joe Mansfield knows it. He was on the ground in Pakistan when it happened. He saw Seal Team 6 go in, and he saw them extract with their grisly cargo. He was in the right place at the right time. Or maybe the wrong place at the wrong time. Outside the wire, Uruzghan Province, Afghanistan, 2010.... In the badlands of central Afghanistan, an Australian Special Forces platoon is fatally hit by a roadside bomb. A shadowy Taliban commander, codenamed 'Rapier', is identified as responsible for the deadly attack. Matt Rix, the ultra-tough commando who led the ambushed platoon, swears vengeance. Rix is one of Special Forces' most lethal operators. He'll neutralise Rapier - whatever it takes. But in Afghanistan's brutal war, not all things are as they seem. 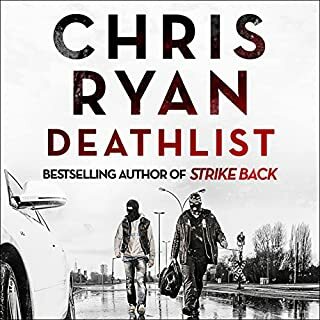 Deep beneath the English Channel, a small army of vicious terrorists has seized control of the Eurostar to Paris, taken 400 hostages at gunpoint - and declared war on a government that has more than its own fair share of secrets to keep. One man stands in their way. An off-duty SAS soldier is hiding somewhere inside the train. Alone and injured, he’s the only chance the passengers and crew have of getting out alive. 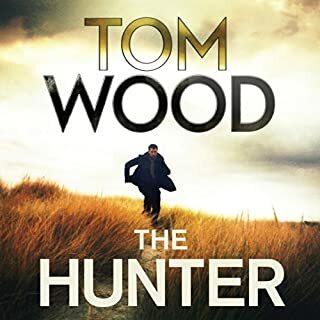 Meet Andy McNab's explosive new creation, Sergeant Tom Buckingham, as he unleashes a whirlwind of intrigue and retribution in his attempt to stop the terrorists and save everyone on board - including Delphine, the beautiful woman he loves. I can’t wait for the movie to come out. 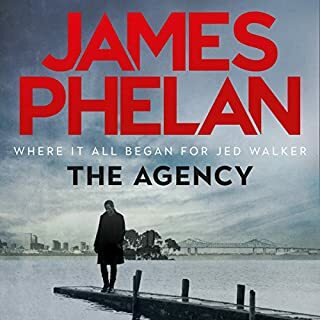 I really enjoyed listening to this, I couldn’t stop listening until it finished, it had me in the edge of my seat many times. What disappointed you about Red Notice? 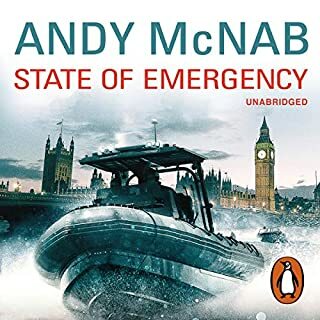 It was terrible written, the voice acting was great, I am a long time listener to Andy Mcnab, and thoroughly enjoy his Audiobooks, The Nick Stone books in particular) but this is so bad for the simple point that all his books up till now were REALISTIC. This b makes no sense, and is very Hollywood in the decisions and actions the characters make. I didnt even finish it because it was such a bad 35 mins that I listened too. Very poor. 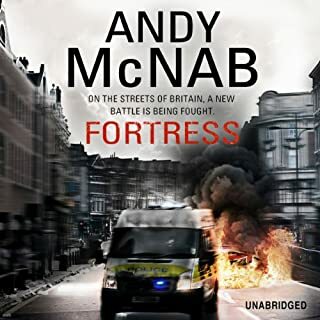 Not Andy Mcnab anymore if he writes more garbage like this. 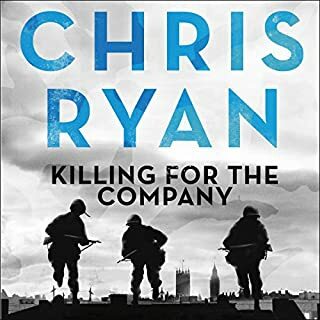 What does Colin Buchannan bring to the story that you wouldn’t experience if you just read the book? 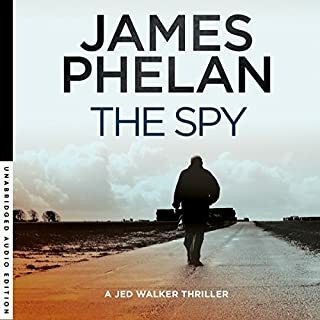 Really great accents and timing, he was the only reason that I got as far as I did with the story. Great job. Only the voice acting, the story was not worth the paper it was written on. Do not listen. its a waste of money. 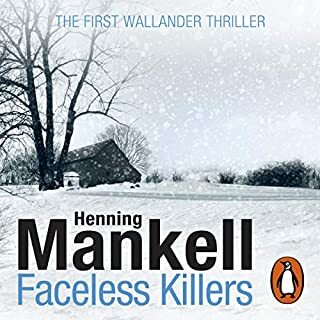 I love a bit if mindless action, I love a thriller. 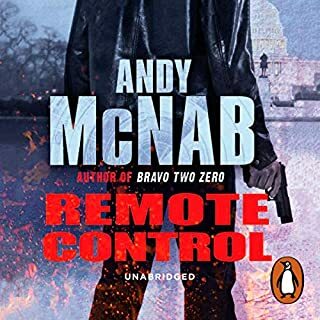 I've enjoyed some of mr "mcnab's" previous work. But this...come on Andy. It was terrible. Predictable and just pretty much thriller by numbers. Bits felt like they'd been changed just to suit the story and overall everything was damn convenient. 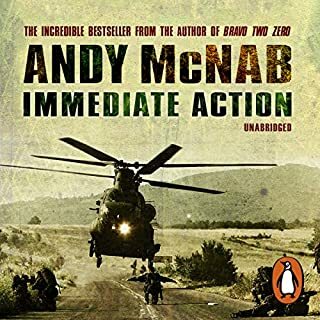 This has to be Andy McNabs worst book I've ever read and unfortunately this is by far the weakest.three to four hours into the audio book and I was still not hooked but totally "zoned out". 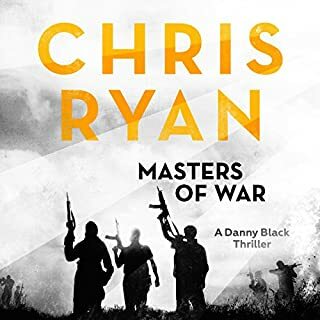 I'm giving one star for Colin Buchannan as narrator who was excellent real shame about the book/storyline. after this I will never read A.McNab again!!!!!!. What was one of the most memorable moments of Red Notice? I didnt read synopsis before purchasing so really pleased with great tale and characters, thks. 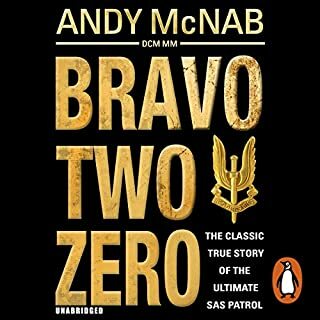 its been to long since i read a Mcnab story, i have just bought another one....back in the mood to catch up with Nick Stone !!! What made the experience of listening to Red Notice the most enjoyable? What does Colin Buchannan bring to the story that you wouldn’t experience if you had only read the book? Great storyline. Albeit A little farfetched, this was an action packed story that kept me interested from the start to the finish. It was great how the story intertwined with how Tom and Delphine met, giving some good background info to the reader. This made his rescuing of Delphine from the psychopathic terrorists even more thrilling! 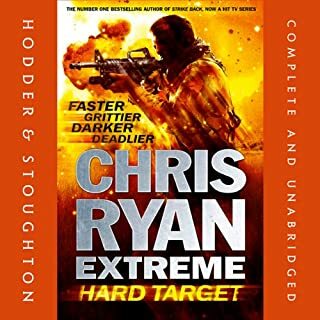 I'm a die hard Nick Stone fan, but loved listening to Tom Buckingham show them how it's done, good old fashioned british SAS style! 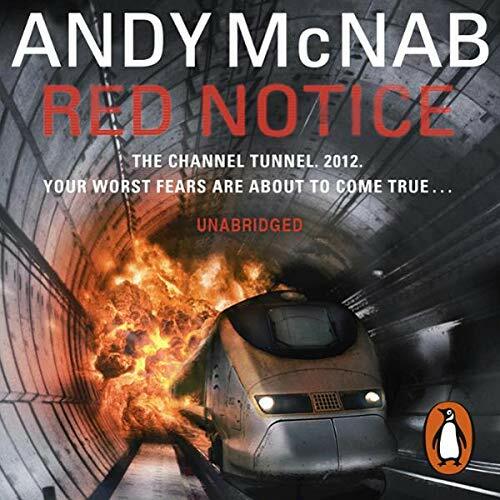 I've read the majority of the Nick Stone series and I have to admit that "Red Notice" isn't quite up there with them but it's not too far away. The initial pace is a bit slow - the main story centres around an incident in the channel tunnel and it takes a few hours to get there. 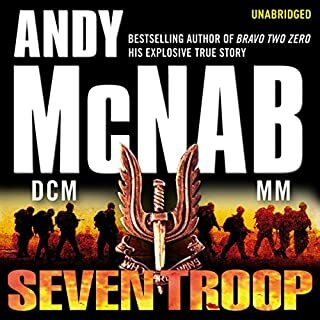 If you've read Andy McNab's work before you'll be familiar with the usual SAS build up, their base in Hereford, the bond between the soldiers etc. The characters in "Red Notice" aren't quite as strong as those in the Nick Stone series. The war criminal head of the terrorists is a bit too comic book at times and the romantic interest between the lead character Tom Buckingham and his partner Delphine is a bit melodramatic. However, these are minor gripes and they don't detract from an enjoyable read. 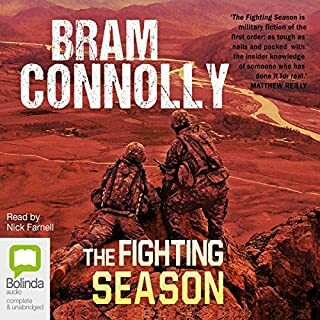 Narration is top notch from Colin Buchannan. 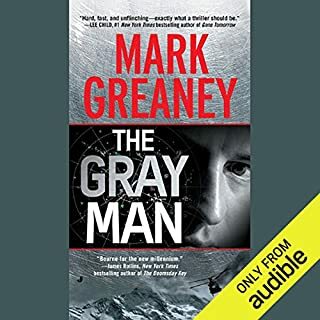 It's not in the same league as the mainly 5 star Nick Stone series but still worthwhile for me with a decent four stars.